I know apple season is pretty much over. Spring is springing and everyone is getting excited about strawberries. 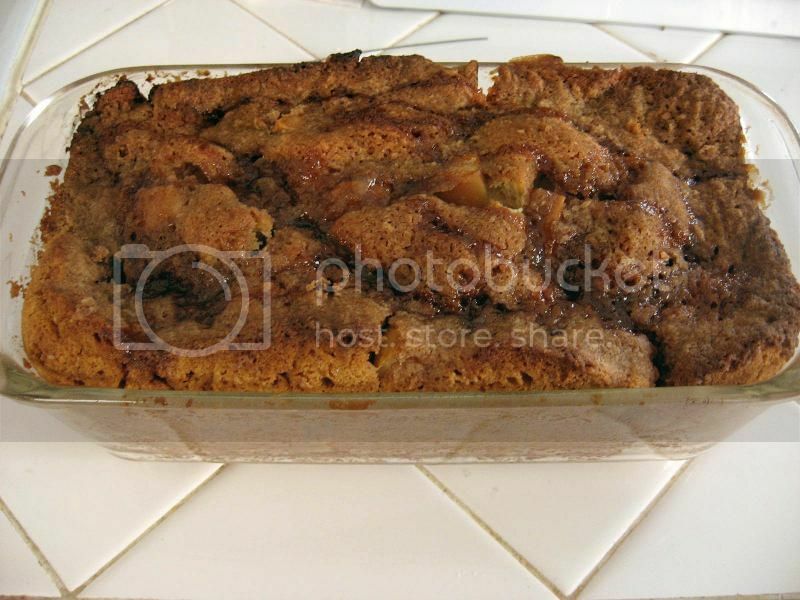 But what happens when you have a couple leftover lonely apples wasting away in your fridge? You don't particularly want to eat them just straight up, so you know what you can do? Bake them! Yes! I had two such apples wasting away, and when I saw this really delicious looking caramel apple bread online, knew I had to use them for it. It was a good decision, apart from the fact that I was sort of an idiot and forgot to do a crucial step when making this bread. What did I forget? I forgot to layer the crumb mixture in with the batter. In fact, I stuck the bread in the oven without any crumb mixture at all for at least five minutes before I realized I was making a colossal mistake! By that point I couldn't really go back in and re-layer the thing, so I just made half the crumb mixture and stuck it all on top. Not as good as it would have been, I suspect, but still pretty dang good. Preheat oven to 375°F. Spray your loaf pan with cooking spray. You don't want the bread to stick! 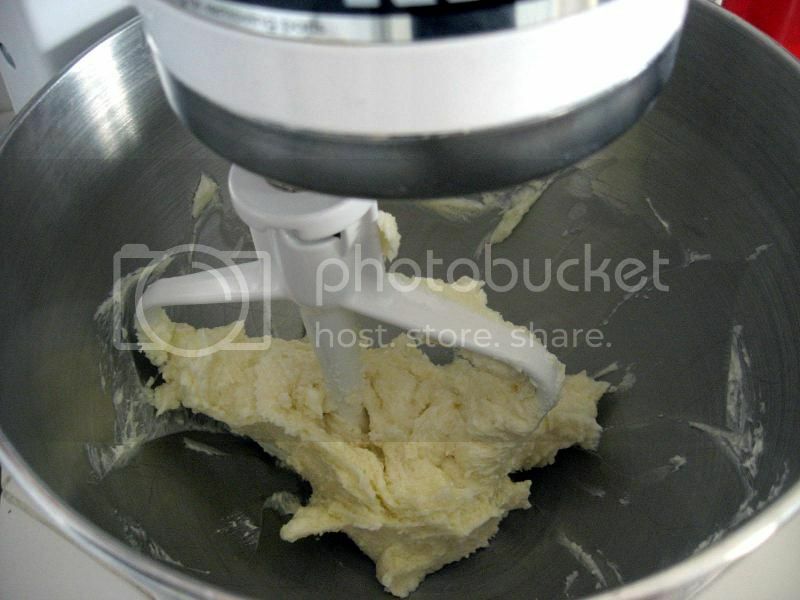 In a large bowl, cream together your softened butter and sugar until creamy. In a separate bowl, dissolve the baking soda into the lemon juice. It will foam up; don't worry, that's normal. 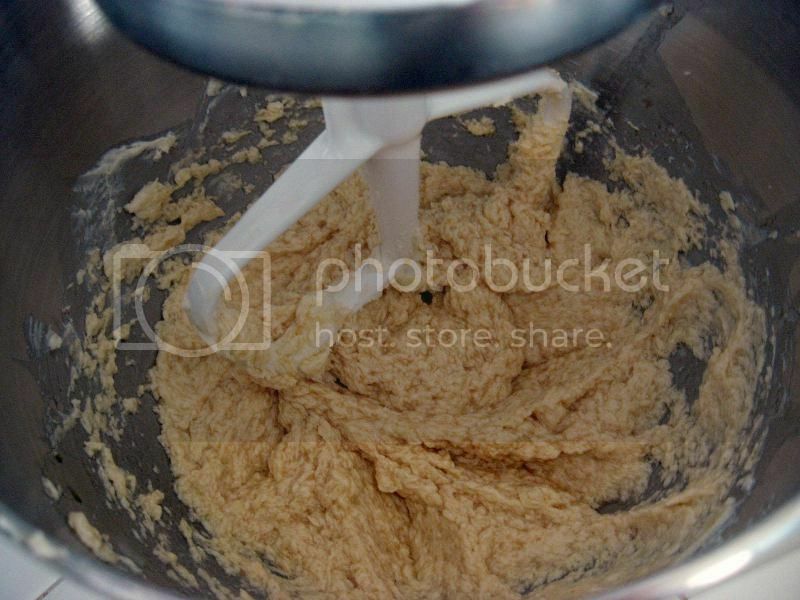 Once dissolved, mix in that mixture, the vanilla and the eggs to the butter/sugar combo. I recommend adding in the eggs one at a time and beating well between each. Mix in the salt and flour until a thick batter is formed. Stir in the chopped apples (they can be skinless if you want, but I just left mine with the peel). In a small bowl, combine the crumb ingredients. You can use your fingers or a fork or a pastry cutter, or even a small food processor if you're really lazy. Now, place a layer of your batter in your bread pan. Sprinkle some of the crumb mixture on top, then drizzle some caramel. Add another layer of batter, then the crumbs and caramel. You can do this just twice or you can do it four times, depending on how much you want the crumb/caramel stuff mixed in. Basically you just want to end up with the crumb/caramel stuff on top at least. 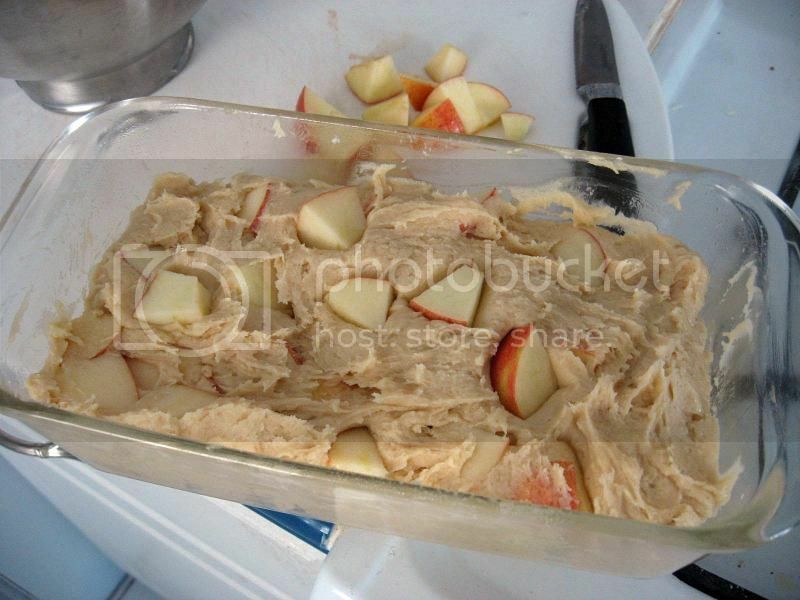 Bake in the center of your oven for 45-60 minutes. When you insert a tester or toothpick in the center and it comes out mostly clean (remember, there's some caramel in there), it's done, so take it out of the oven! Let it cool in the pan for 20 minutes or so, then place on a wire rack to cool completely before cutting into it. Enjoy by itself, or slather in butter. Yum! Separately, dissolve your baking soda in the lemon juice. After that's dissolved, add it, the vanilla, and your eggs (recommended you do this one at a time with the eggs), and beat until incorporated. 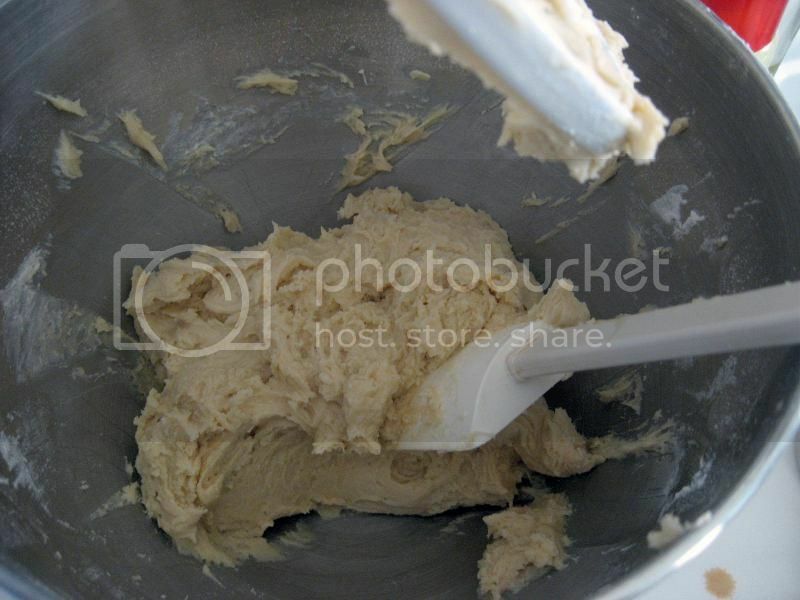 Mix in the flour and salt until a thick batter is formed. Yep, it's pretty dang thick. 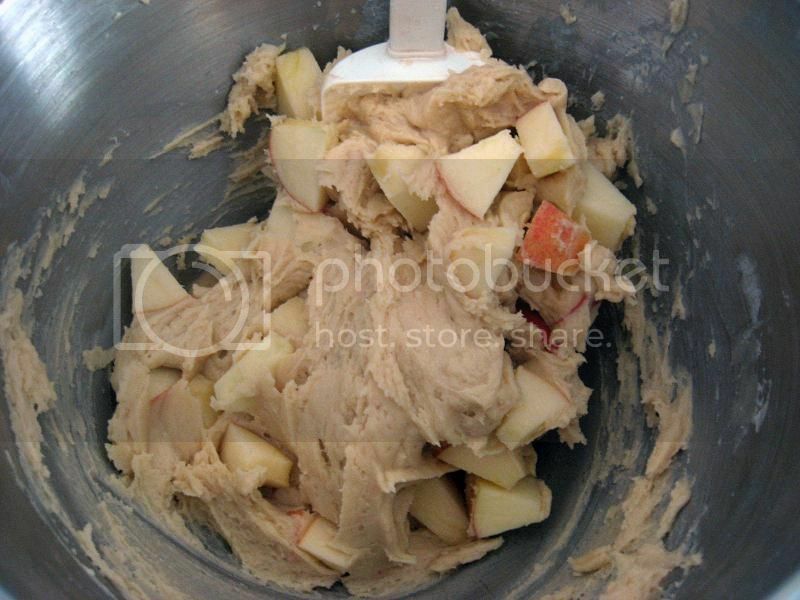 Fold in your chopped apples. I used Gala, but if you want more tartness, use Granny Smith. Layer your batter alternately with your crumb mixture and a drizzle of caramel sauce. 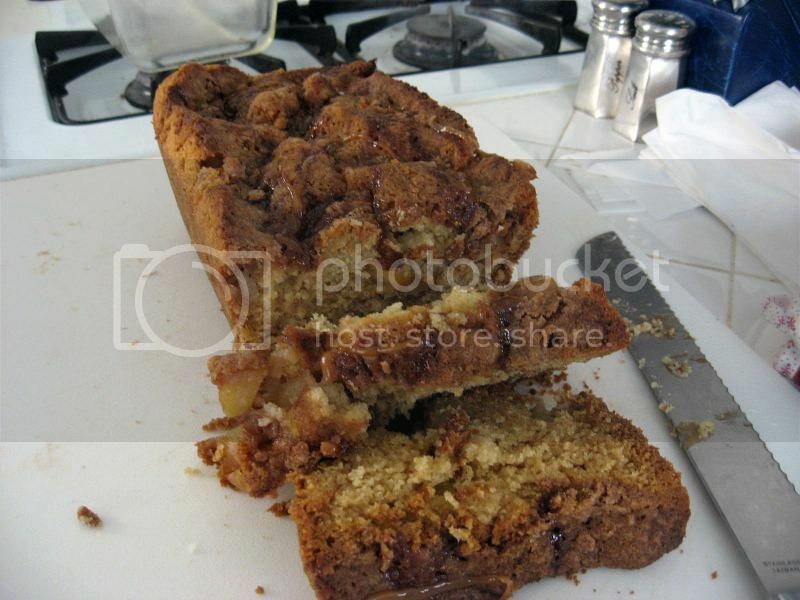 So, layer of batter, layer of crumb & drizzle, layer of batter, layer of crumb & drizzle. You want to end up with crumb on top. See? Crumb and drizzle on top. The best part. Bake for 45-60 minutes at 375F until a toothpick/tester comes out mostly clean. This is a little overdone, which is my fault. Let it cool in the pan for 20 minutes or so, then place on a wire rack to cool completely. Once cool, cut into that baby and enjoy! 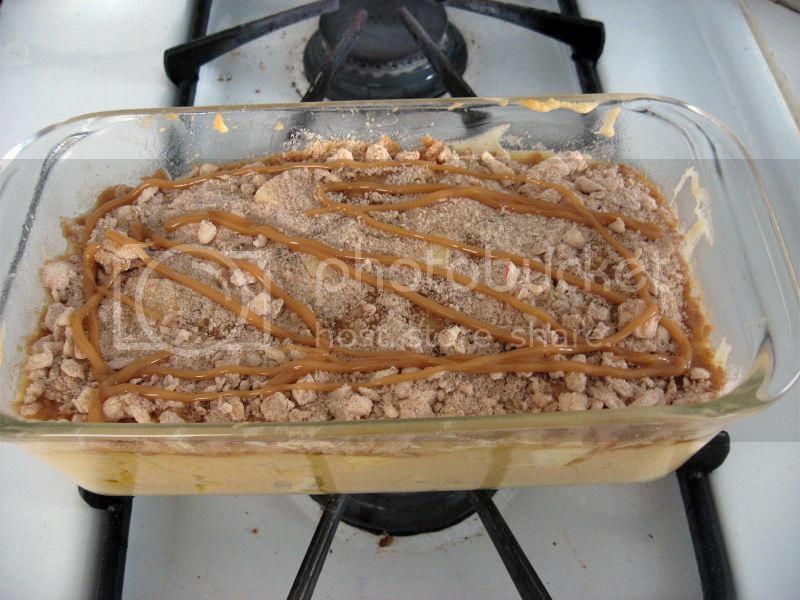 You can add more caramel on top too, if you like.